Apex Clearing, financial clearing and execution company, is opening a dedicated crypto entity. Apex Crypto will give existing clients access to various crypto’s, initially including BTC, BCH, ETH, and LTC among others. Coinbase has announced it will begin rolling out new order book trading pairs for British pounds on September 7th for traders based in the U.K, including ETH, BCH, ETC, and LTC, in addition to the currently available BTC. Goldman Sachs made remarks yesterday claiming that a cryptocurrency trading desk is not a priority for the foreseeable future, but rather it will be focusing on a custody product for crypto that would better service large institutional clients. 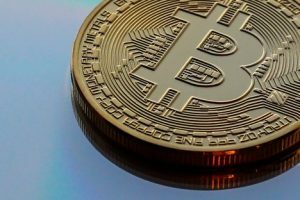 The news has gone against market expectations and triggered the big loss seen in BTC yesterday, with BTC starting the morning at $7,300 and is now struggling to hold $6,400. 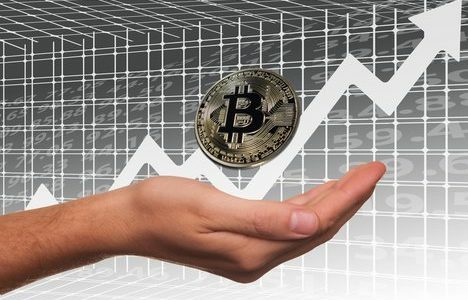 The other day, market analysts saw someone take a 10,000 BTC short position despite the recent rally – hinting at price manipulation or insider trading. $6,100 now looks like the next likely target. High Times, the leading cannabis publication, is accepting BTC and ETH for its ongoing IPO for listing on Nasdaq. Kingdom Trust, a US-based company offering crypto custodial services, is now insured by Lloyd’s of London. Kingdom Trust is a storage platform with over $12 billion in assets and holds over 30 cryptocurrencies, including Bitcoin, Ethereum and Litecoin. Bahrain Minister of Electricity and Water Affairs, Dr. Abdulhussain Mirza has called blockchain technology a “true mark of progress” as he urges companies to take full advantage of its benefits; speaking at the SmartSec Cyber Security and Blockchain Conference 2018. 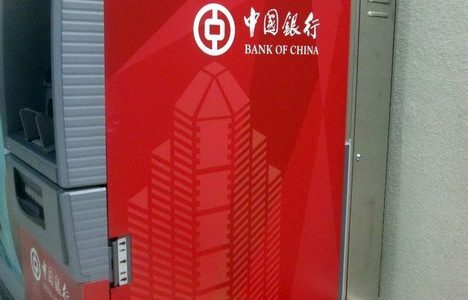 The People’s Bank of China (PBoC) has accelerated its efforts to promote financial technologies such as blockchain by opening a new research center in Nanjing. Samoa: The Central Bank of Samoa (CBS) has warned that individuals who promote crypto in the island nation will be subjected to the same treatment as financial institutions. 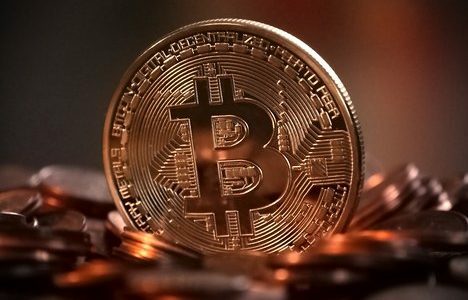 The CBS also warned of their risks, claiming crypto’s do not possess a legal tender status in the island country necessary for their acceptance as a currency. Swiss blockchain startup Smart Valor has won approval from the Financial Services Standards Association (VQF) to operate in the local financial market. Smart Valor plans to launch an online platform for alternative investments, including crypto, in Q4 2018. They are also applying for a banking license to offer securities investments by 2019. Turkey’s state-backed stock exchange, Borsa Istanbul, has announced the development of a blockchain platform that will store details of new customers and share documents on a decentralized network; accommodating to KYC norms. The blockchain platform has already enabled several entities to share and sync their customer databases. Bitcoin $6,427.15 USD (-11.10 percent) adoption is getting a major boost from payment processing startup CoinGate — which is adding all 4,000 of its merchants to the BTC Lightning Network off-chain system. Bitcoin Cash $498.02 USD (-16.78 percent) has been added on Netcoins. BCH enthusiasts can now access it at over 21,000 locations. EOS $5.04 USD (-18.21 percent) and Waves $1.94 USD (-11.58 percent) have been added to hardware wallet maker Ledger Nano S device. Ethereum $226.43 USD (-16.13 percent): A blockchain startup headed by a group of former Deloitte employees is launching a new supply chain platform. Citizens Reserve announced the SUKU ecosystem, which will improve how shipments are coordinated and tracked around the world. SUKU will leverage both the Ethereum and Quorum blockchains. Meanwhile, users of the Ethereum Name Service (ENS) can now claim .xyz domains to connect to their wallets, smart contracts or other services. IOTA’s $0.541514 USD (-18.88 percent) developer, Hans Moog, has detailed a new infinitely scalable solution using “local snapshots”. With the new system, only a local snapshot is needed to connect to previously confirmed transactions and provides the history from that point, while also cleaning up any unverified transactions related to it in a process called “pruning”. This approach also allows new nodes to quickly sync up to the network, with the process consistently repeating to keep file sizes down. 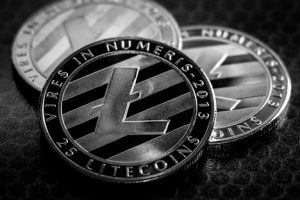 Lisk $3.66 USD (-16.59 percent) has announced the successful migration of Core 1.0. This is a significant upgrade, including a new user-friendly API and design, a new P2P communication layer also known as Real-Time Peers, the introduction of numerous code refactors, and a full test suite rewrite. NEM $0.097674 USD (-15.28 percent) and NEO $18.85 USD (-17.61 percent) have been listed on B2BX Exchange, a liquidity and technology provider of solutions for crypto and FX. Omisego $3.70 USD (-18.92 percent) is launching its own network ‘Tesuji Plasma’, which is expected to boost the coin’s performance in both adoption and interoperability with Ethereum and ERC20 based tokens. Tesuji OMG network will be integrated with the eWallet to facilitate the creativity and liquidity flow with the ERC20 based tokens, and will improve the rate of transaction, affordability whilst maintaining the high security levels within the OMG blockchain. Ripple $0.284778 USD (-9.94 percent): Payment provider TransferGo has announced it is launching a remittance corridor to India that uses Ripple technology for near real-time transactions. Available from “anywhere in Europe,” the firm claims using Ripple’s services allows it to replace the “multiple slow incumbent communications systems, most prominently Swift, where transfers can take up to 2–3 days.” This comes as Ripple co-founder Chris Larsen revealed the company now has more than 100 production contracts signed and ready for implementation; also claiming that they are signing on a new bank almost every week. Rivetz $0.095901 USD (-16.25 percent) announced it has been named winner of the 2018 BlockAward in the category: Best in Currency – Privacy. Verge $0.013859 USD (-18.04 percent) has been added as a payment option for online retailer Crypto Planet Worldwide, including a 15% discount rate for items purchased with XVG.